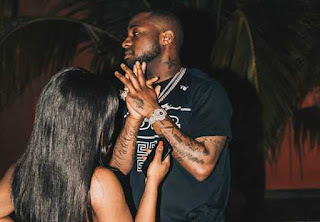 DMW Boss Davido is really out to catch some fun with his assurance as they enjoy themselves in recent photos shared on his instagram. 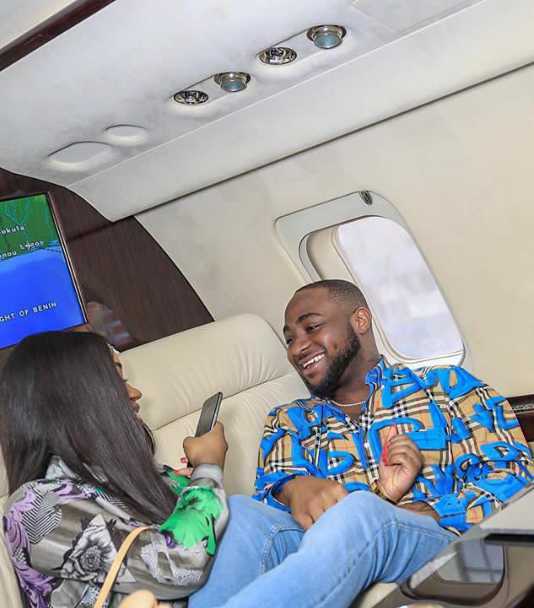 This was after he announced his first trip with chioma on his new jet. 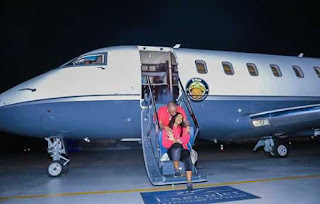 The two lover birds are seen catching some fun in davido newly acquired private jet while they are out on a holiday.